Children love animals. 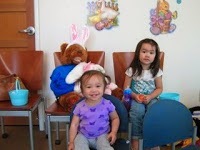 They like to see animals, touch animals, even pretend to be animals! A favorite animal of many children is the CAT. 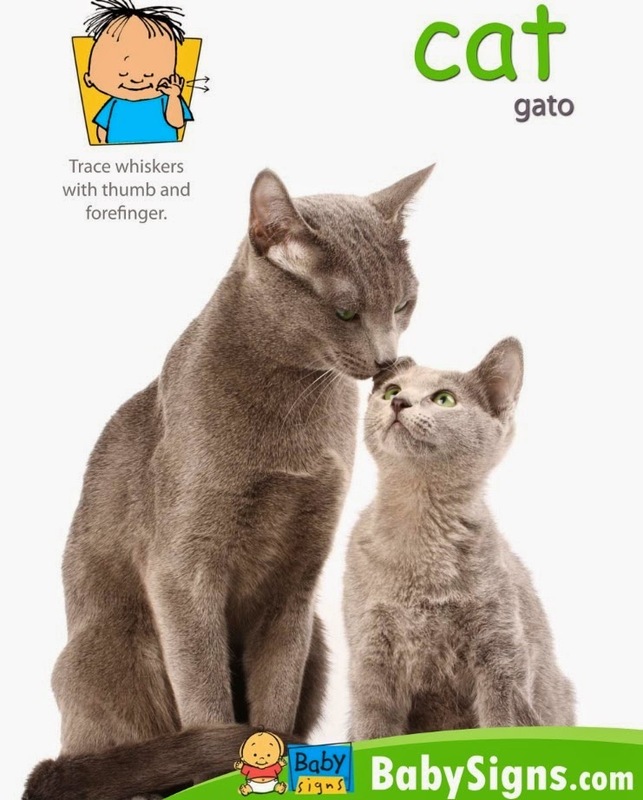 To sign CAT, simply trace 'whiskers' with thumb and forefinger. 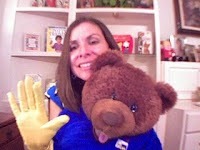 This is one of the signs we learn in Sign, Say & Play class! 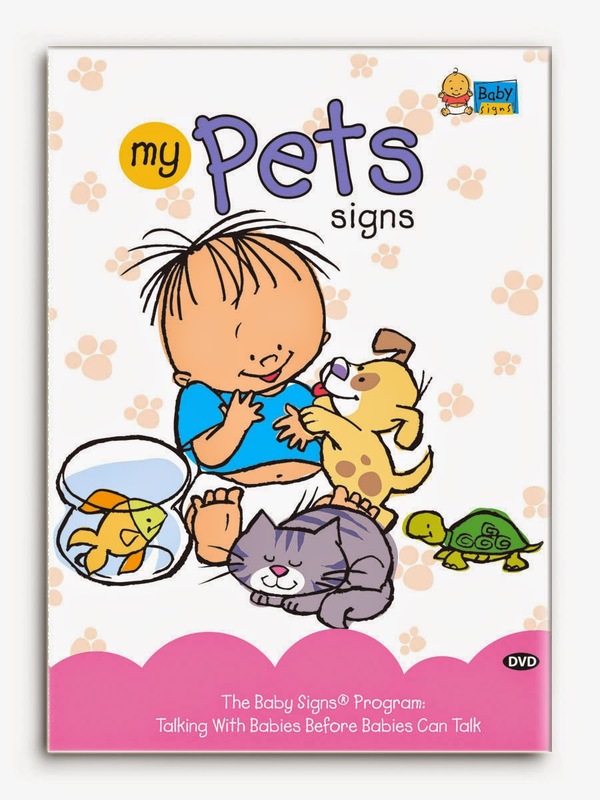 Teach your child the sign for CAT and see how many CATS your little one sees every day!